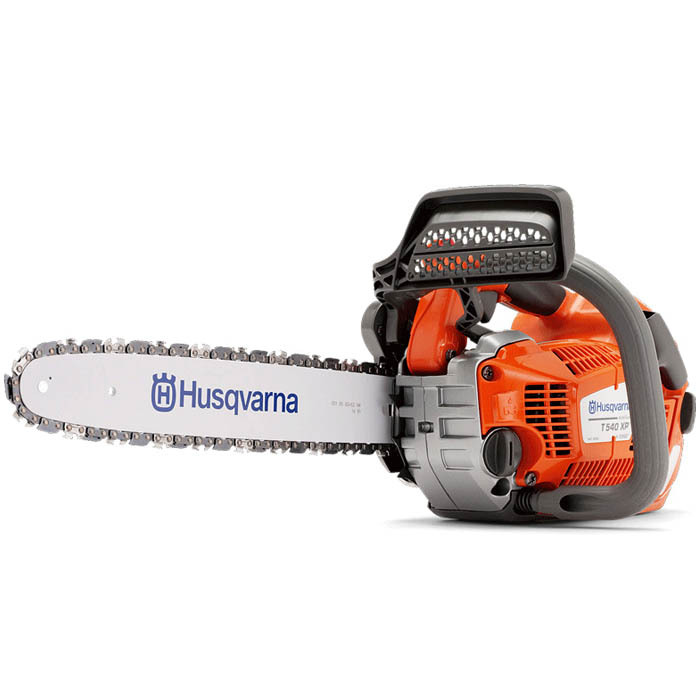 The Husqvarna T-540XP 12" Chainsaw has been developed to be the ultimate high-end top handle chainsaw from Husqvarna. Lightweight but still high torque and with rapid acceleration plus bing balanced perfectly for great comfort and ease of use. 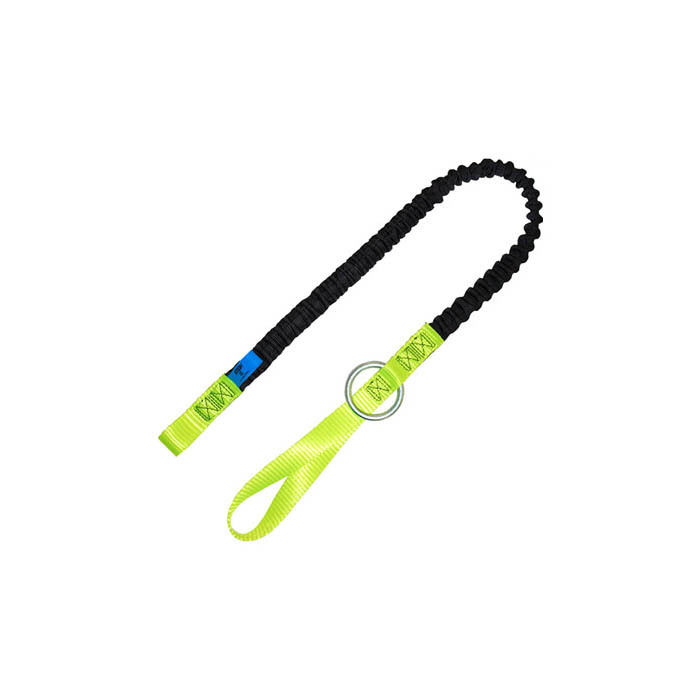 The visible fuel window and flip up tank caps make re-fuelling easy, It also comes with a techlite bar as standard, a strop attachment point and Air Purge, Air Injection, Low Vibration, a poweful X-Torq engine and Autotune. AutoTune - AutoTune gives optimal engine performance throughout automatic engine setting. No time spent on carburettor adjustments. It compensates for different fuels, altitude, humidity, temperature and clogged air filter. Magnesium crankcase - Sturdily built crankcase withstands high rpms and tough professional use, ensuring a long service life.